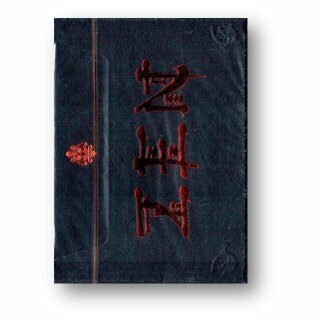 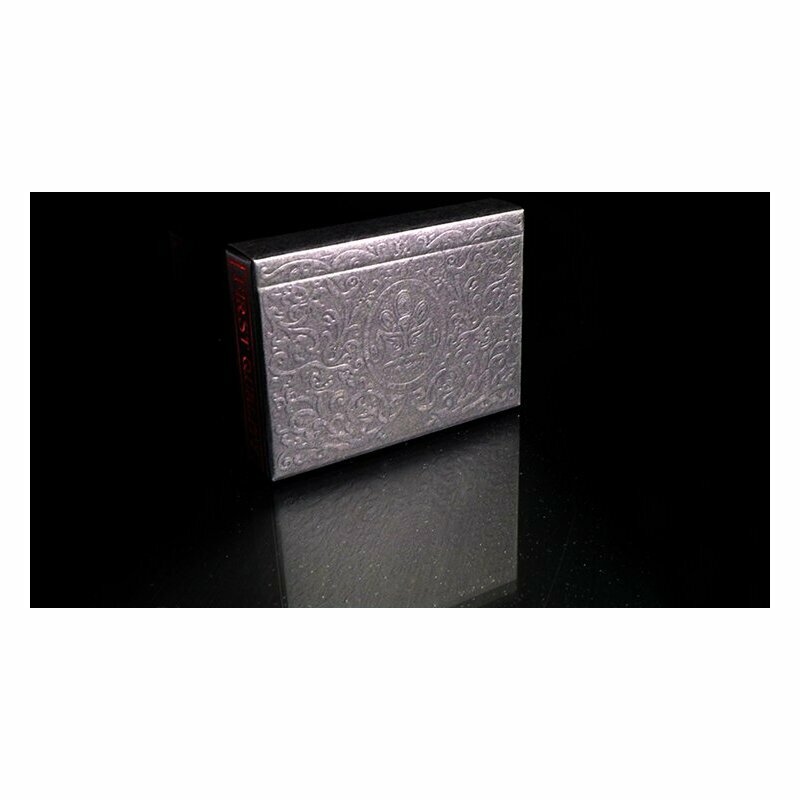 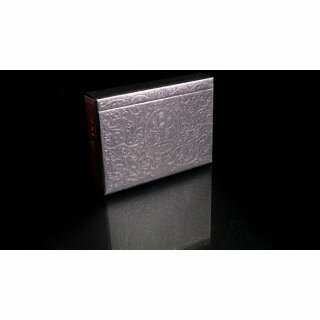 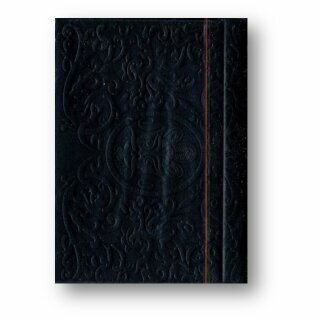 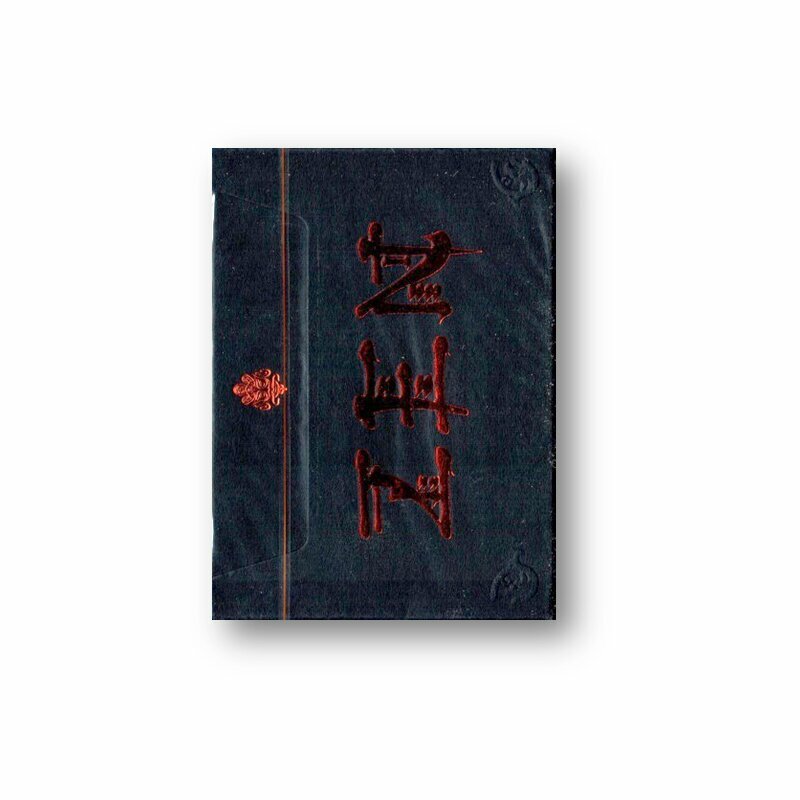 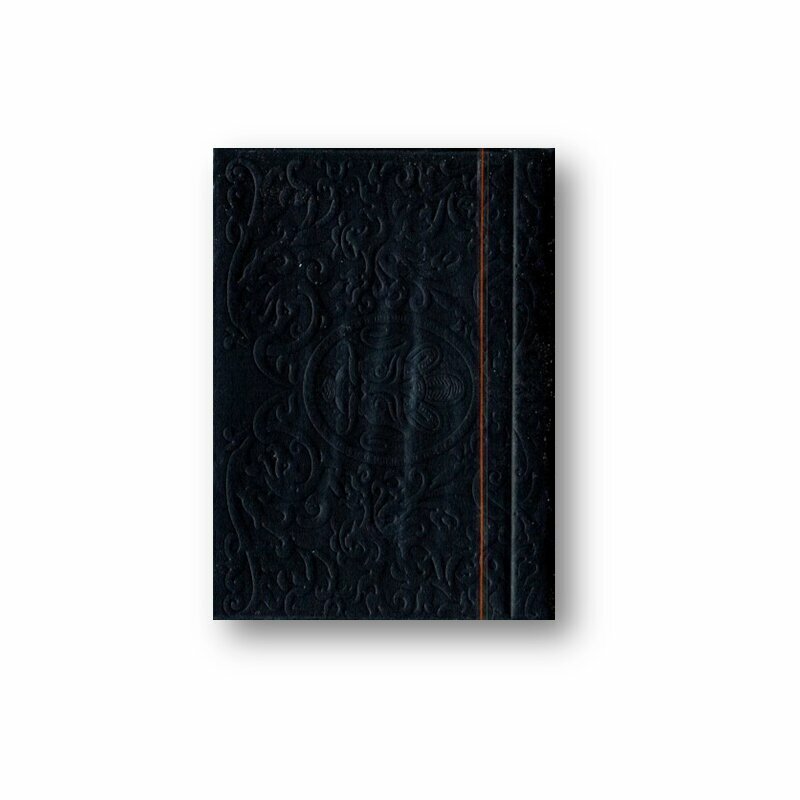 The Zen deck features a truly stunning sideways tuck case with fiery red foil and lavish embossing, both of which are complemented by the exquisite matte black paper stock. 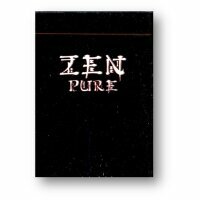 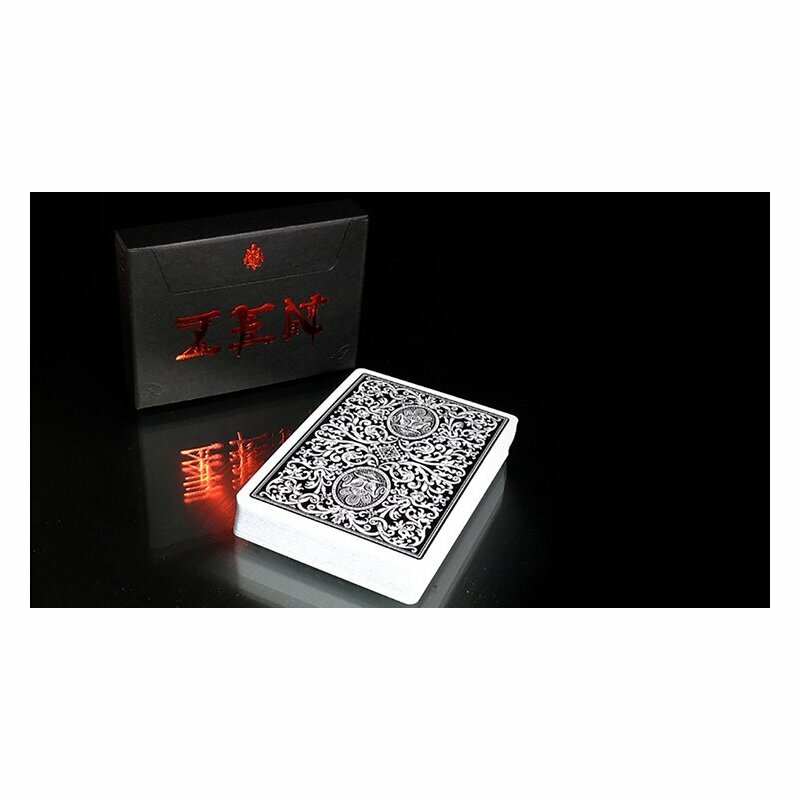 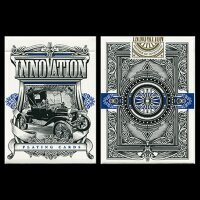 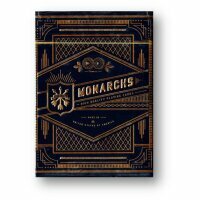 The decks are a classic white bordered deck in a black back design featuring the Expert Playing Card Co.'s signature Zen logo with ornate scroll work comprising the rest of the card. 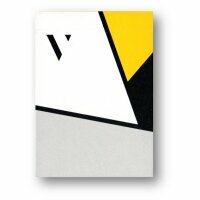 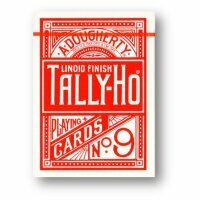 The fantastic back design is a reproduction of a very old and extremely rare deck of cards.